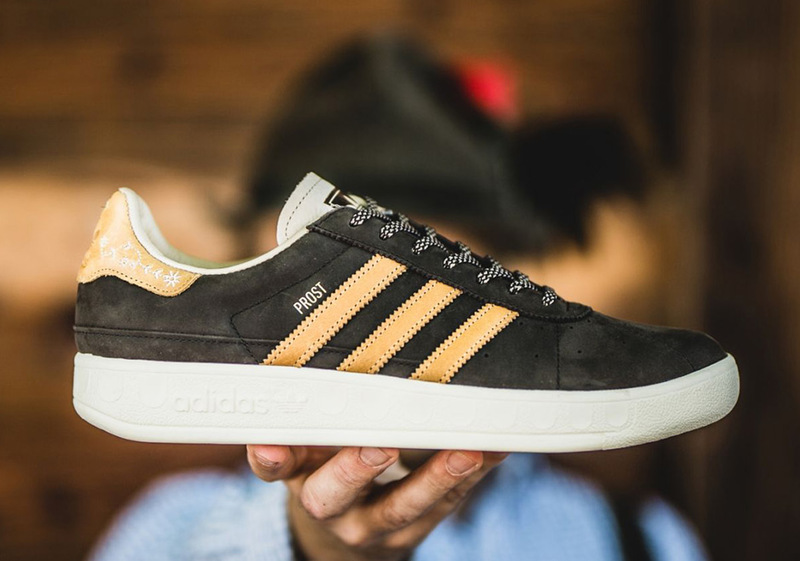 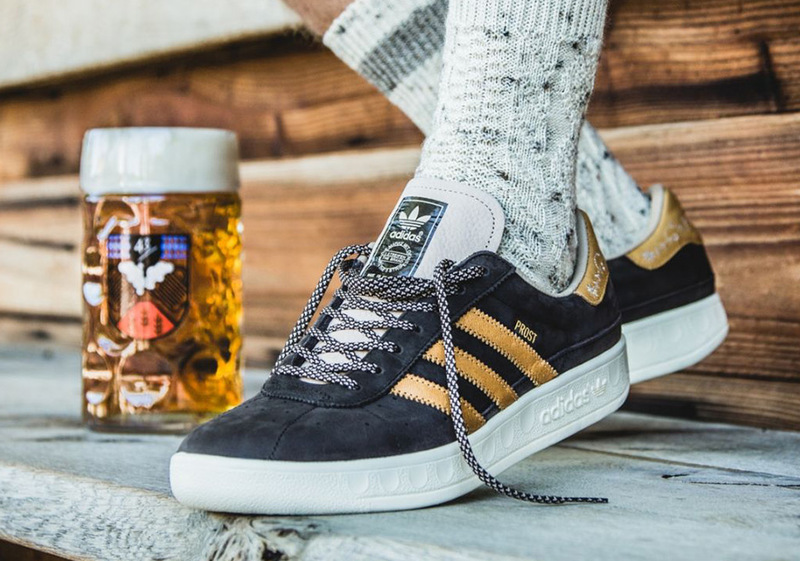 adidas Originals is celebrating this year’s Oktoberfest in style by bringing back their classic lifestyle model, the adidas Munchen, but with a twist. 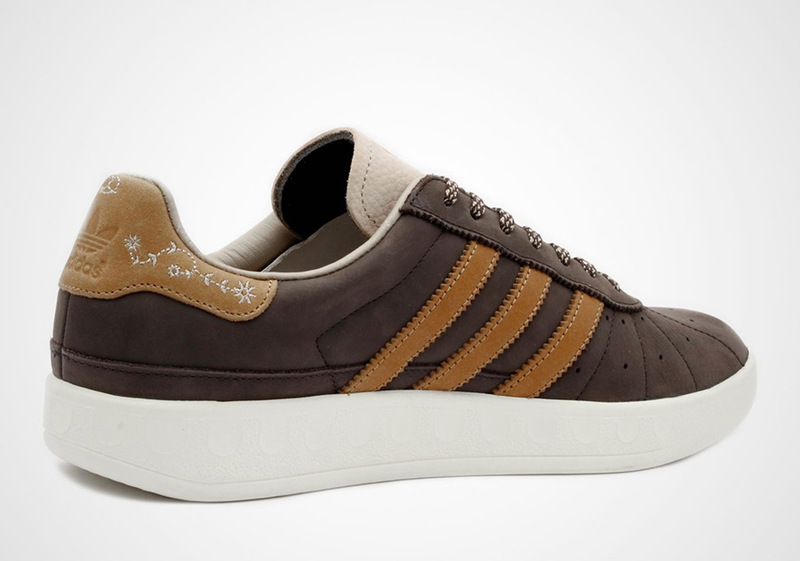 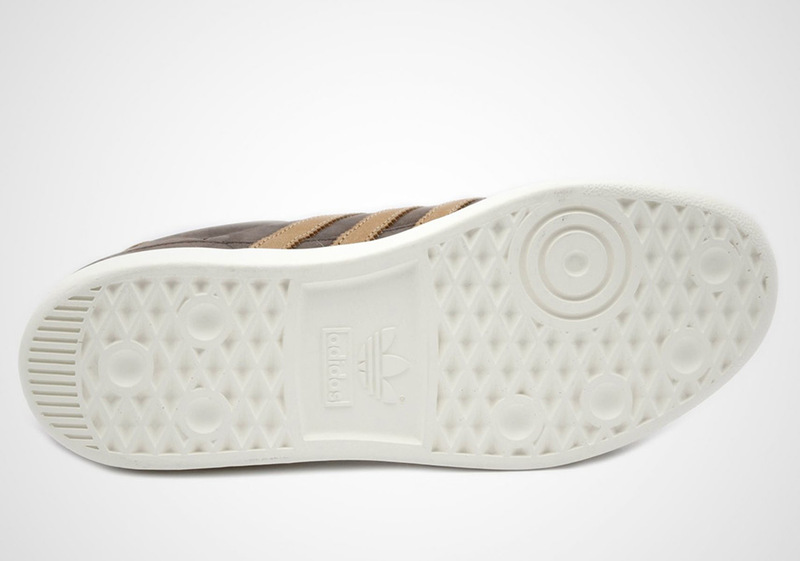 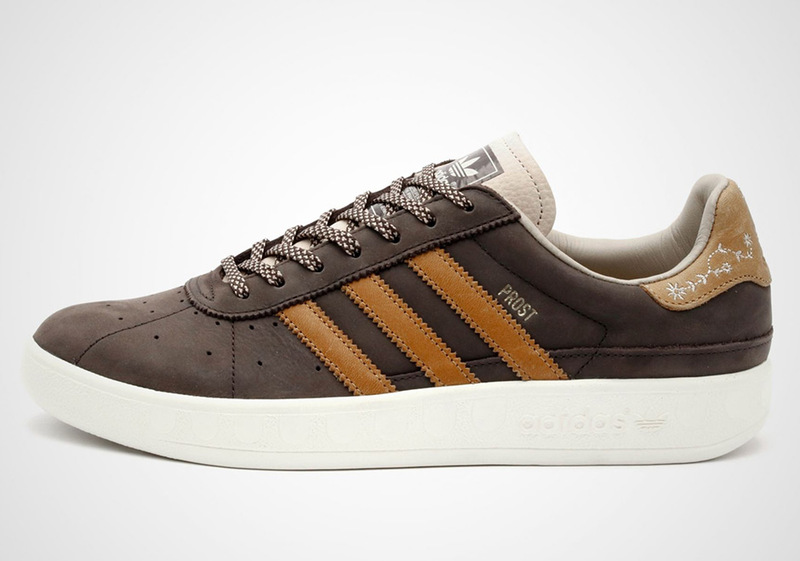 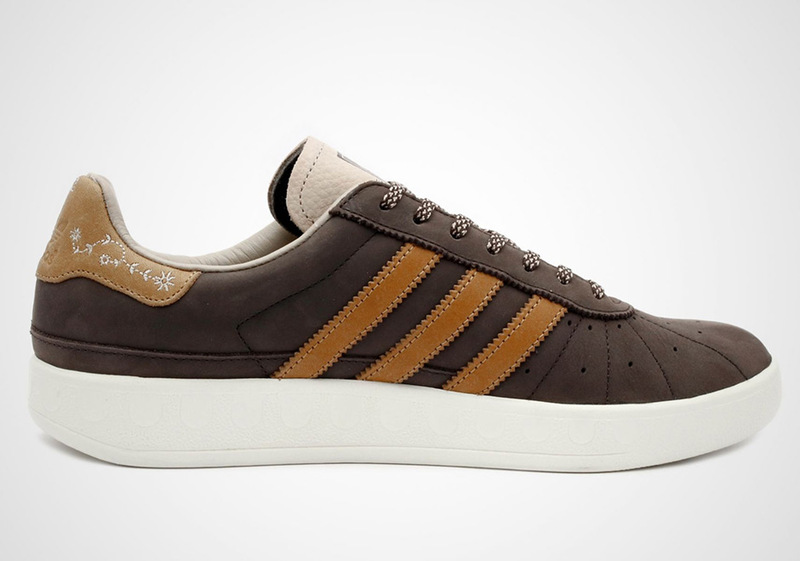 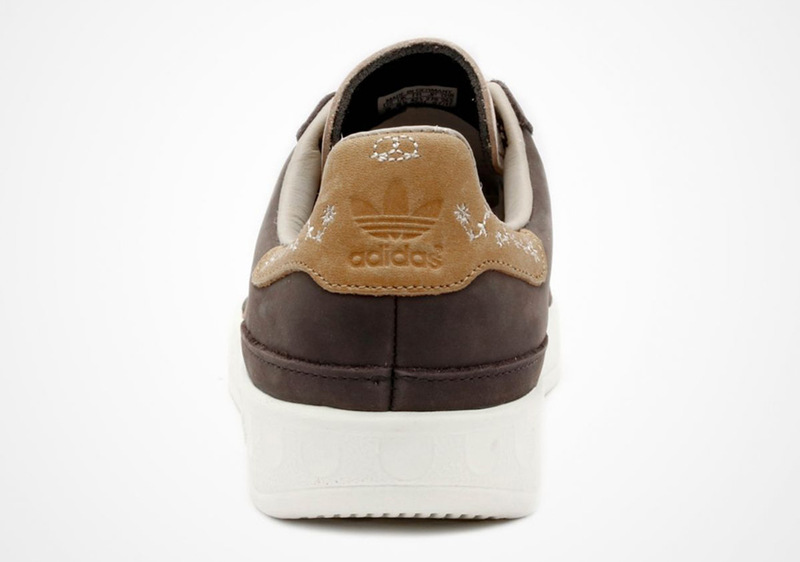 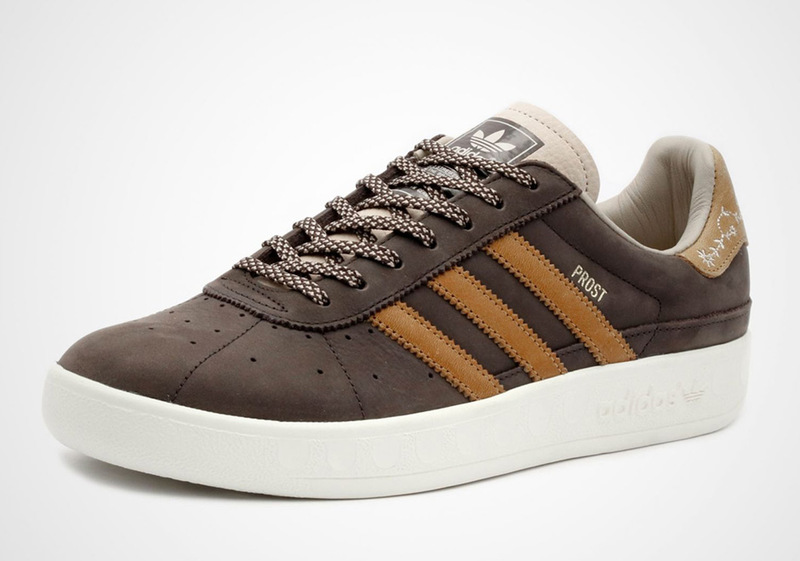 Seeing as how much beer will be flowing and (over)flowing with frequent clinging of mugs during cheers, adidas Originals has made the Munchen beer and water resistant as to not mess up your brand new pair of kicks. 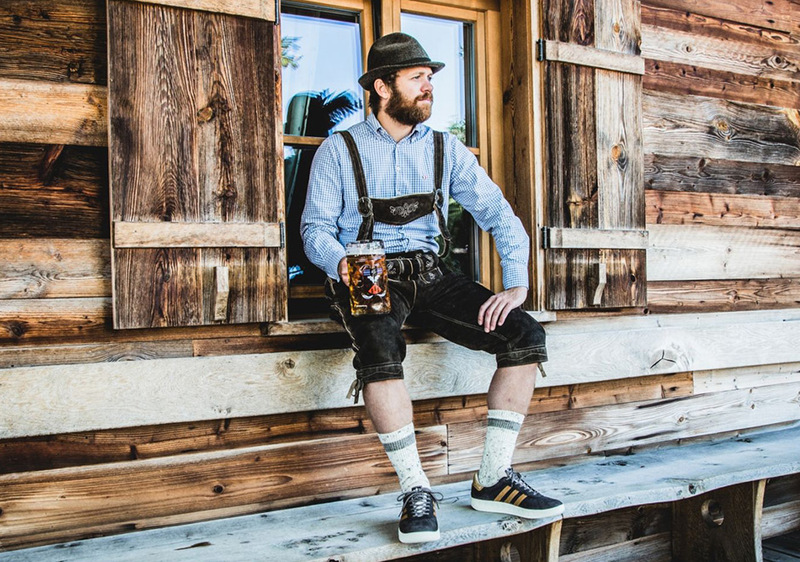 The Munchen Oktoberfest edition is inspired by Bavarian leather pants for a premium finish while a durable DPBR coating ensures that you’ll have a difficult time getting this Oktoberfest-insprired option dirty. 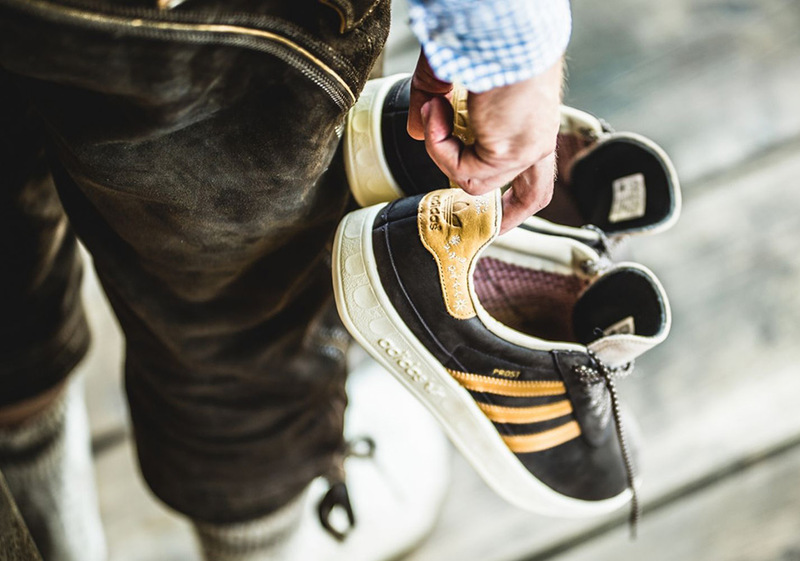 Check out more detailed shots below courtesy of 43einhalb and grab your pair from select shops on September 2nd.